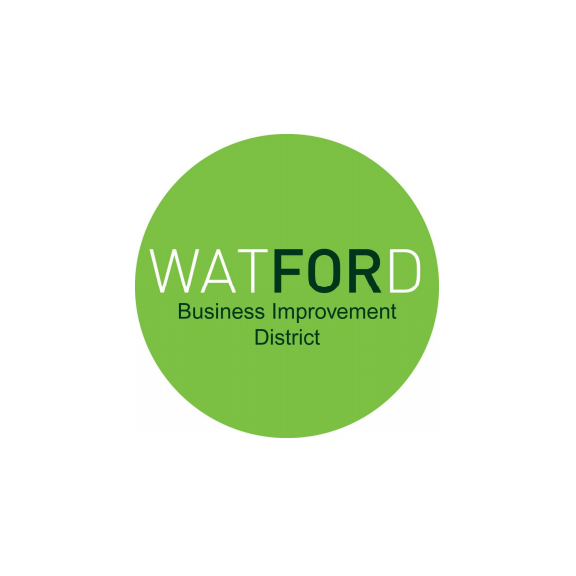 Town centre businesses are invited to attend an event on 3rd March 2015 to get involved in plans to create a Business Improvement District in Watford town centre. Organised by the Town Centre Partnership (TCP), the event will give businesses in the area a chance to understand what a Business Improvement District is and what it would mean for their business, as well as how they can get involved and have their say. A Business Improvement District is a defined area which benefits from additional or improved services as identified and requested by its local businesses. The additional services provided are funded by a mandatory levy on businesses in the area following a successful ballot. Jonathan Field, chair of the TCP and managing director of John Lewis Watford said: “A Watford town centre Business Improvement District would be run by business for business. The services it provides will be those which local businesses have agreed will be of benefit to their businesses, employees, customers and the broader town. This event is about us getting to know the businesses we represent, and understanding from them what they would like to see achieved”. The event, which is to be held at the Centre for Missional Leadership (26 The Parade) will also share the positive experiences from some of the other 180 Business Improvement Districts already operating around the country, many which are in their second or third term. Businesses are encouraged to drop in anytime between 5 – 8 pm, or attend the formal presentations at 6pm.